Thinking of buying a motorbike? 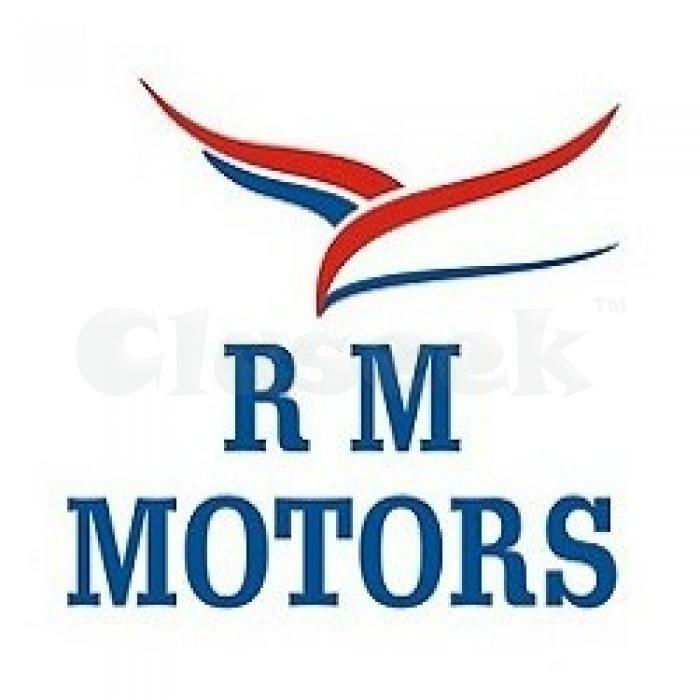 Visit RM Motors on Bhagwati Hospital Road at Navagaon in Dahisar (west). All brands under one roof, low prices, good finance options and knowledgeable staff, they have it all. Buy your next sparkling new bike from RM Motors or refer the bike superstore to a friend and earn cash or discount that you can pass on to others or use as you please. Get a full petrol refill before you wheel the bike from RM Motors. Enjoy your new bike and when you are ready for a new one after many years of memorable driving, we willingly accept your old bike and you can either accept cash or a discount on your swanky new bike.